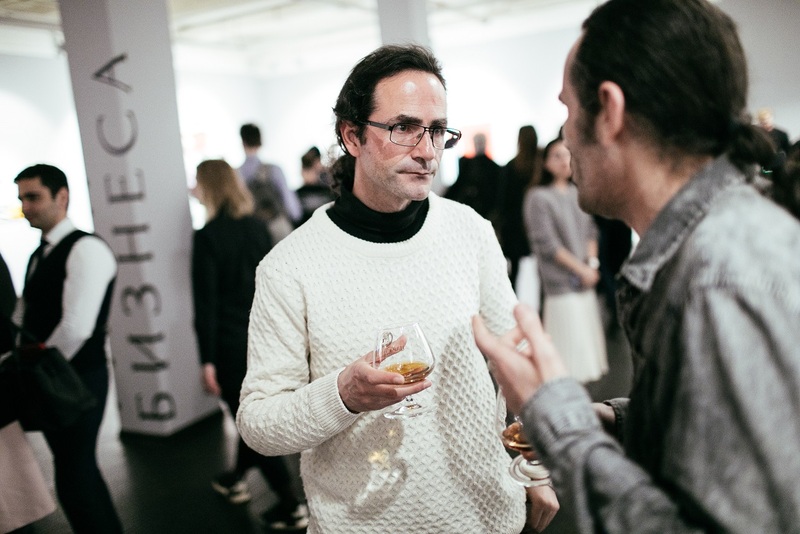 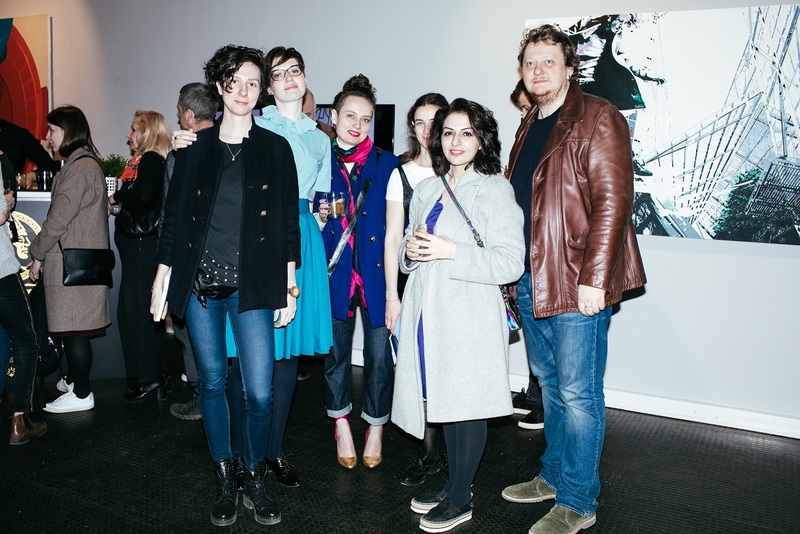 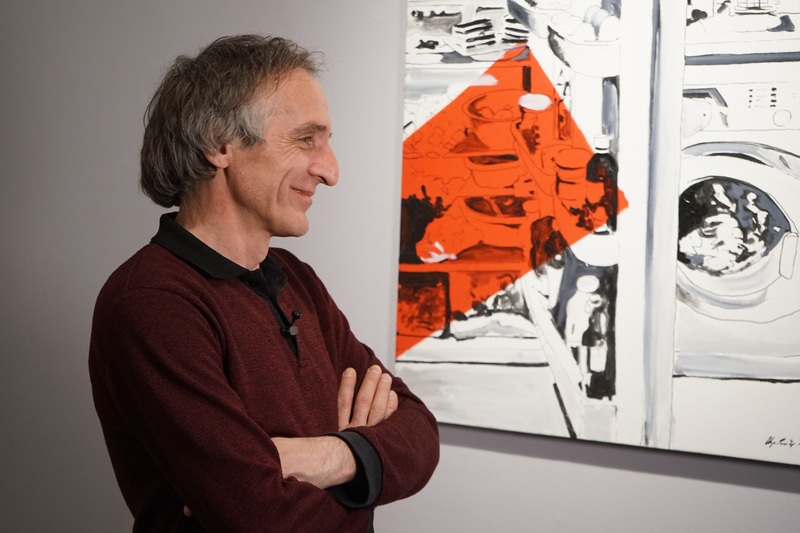 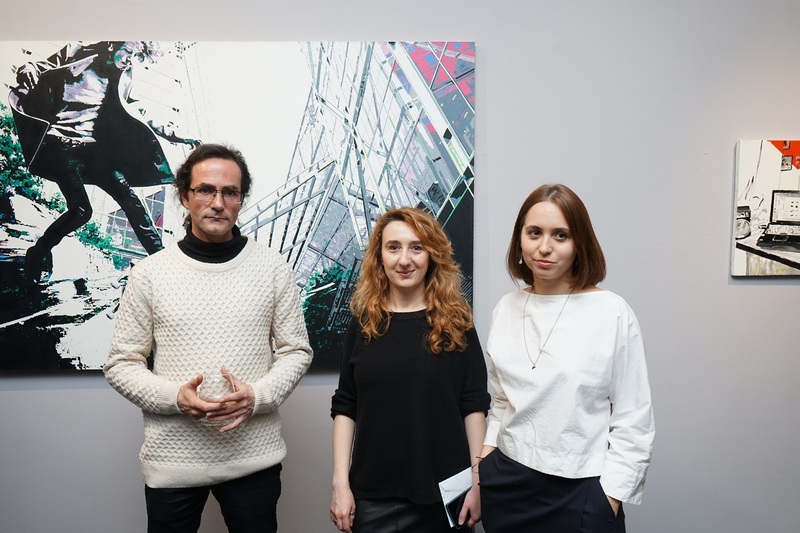 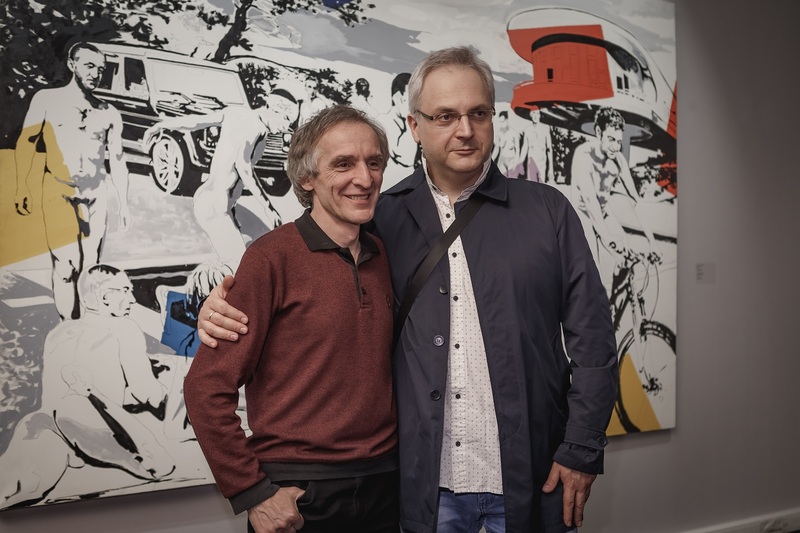 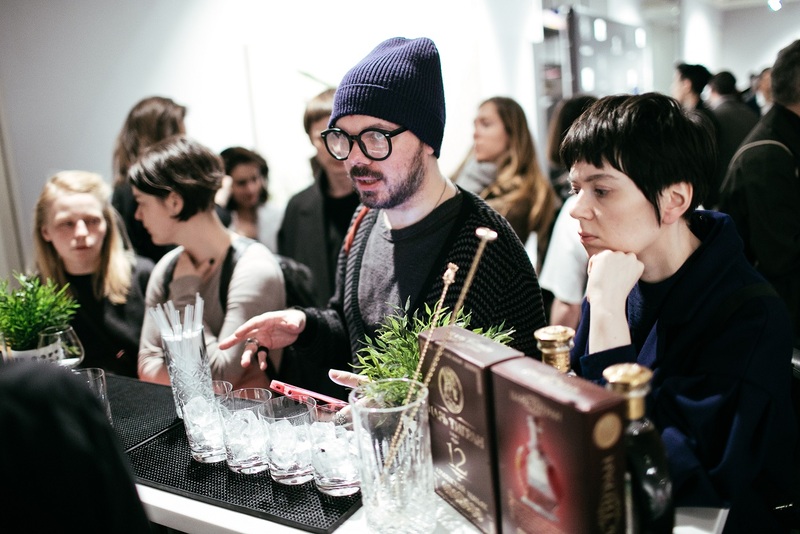 We are happy to announce that Armenia Art Foundation became a partner of Educational program within the framework of EXTENSION.AM: Geographical Experience – exhibition comprising work of eighteen contemporary artists from Armenia that took place at @Triumph gallery in Moscow from 10th till 22nd of April. 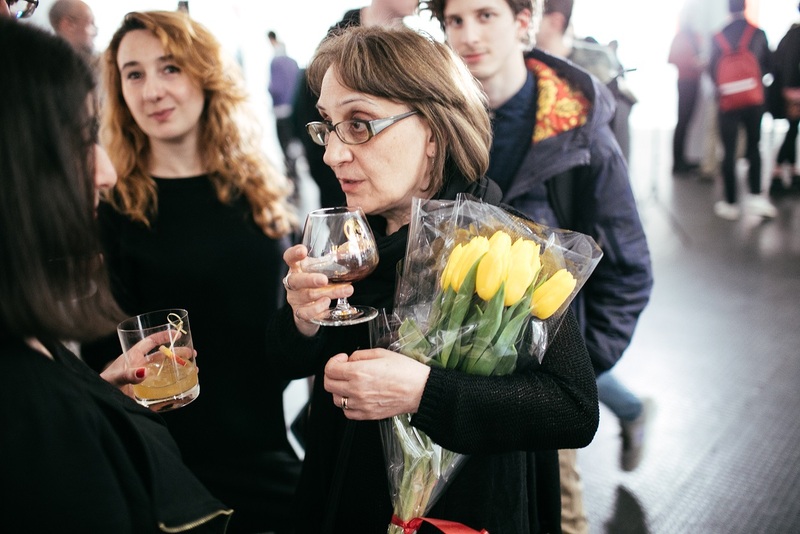 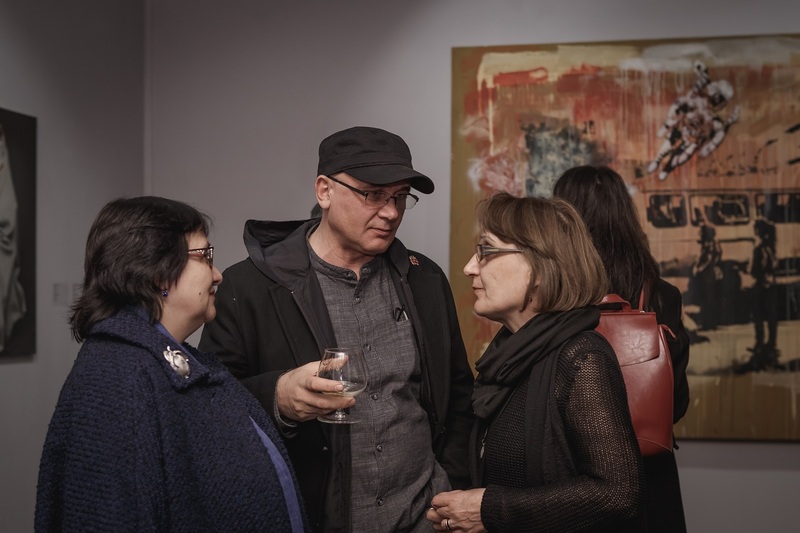 Educational program included a lecture by Eva Khachatryan “Contemporary art scene in Armenia. 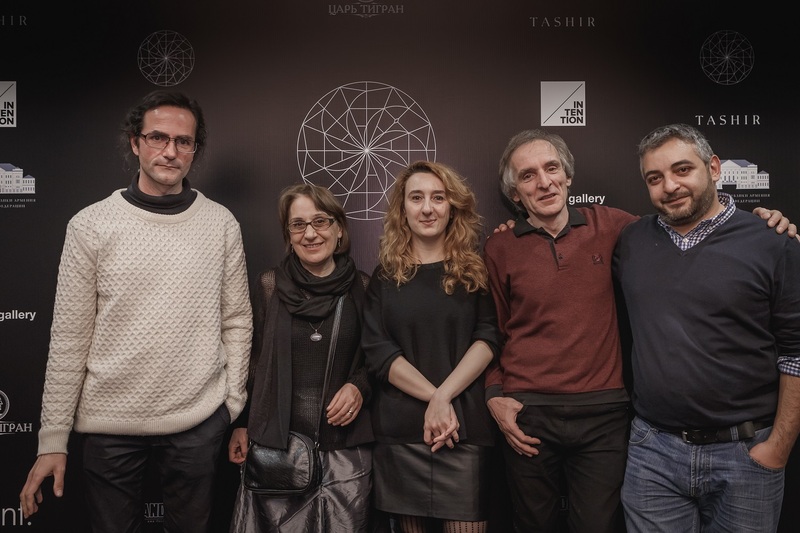 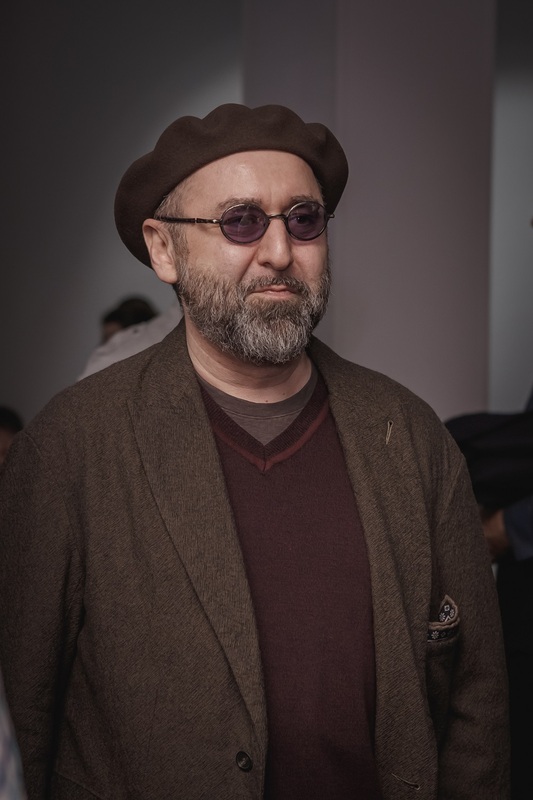 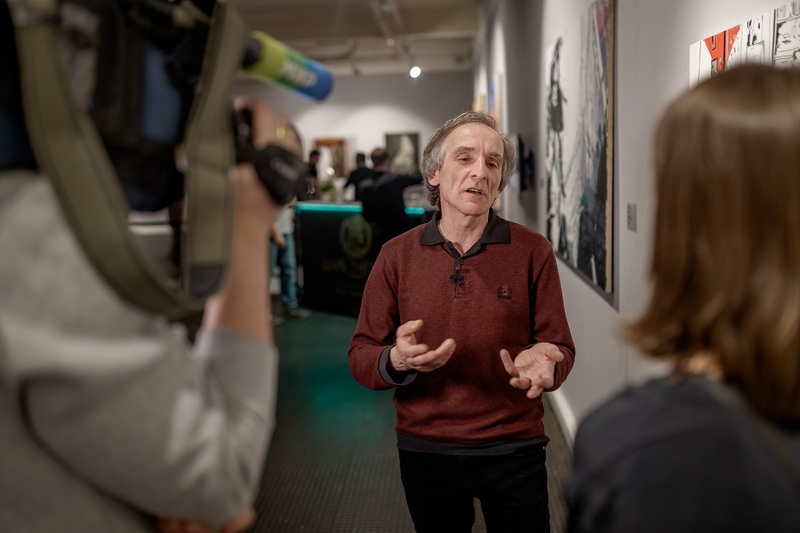 Institutions and independent initiatives”, and three meetings with participating artists: Vahram Aghasyan, Arevik Arevshatyan and one of the winners of the AAF Open Call for artists Arman Grigoryan. 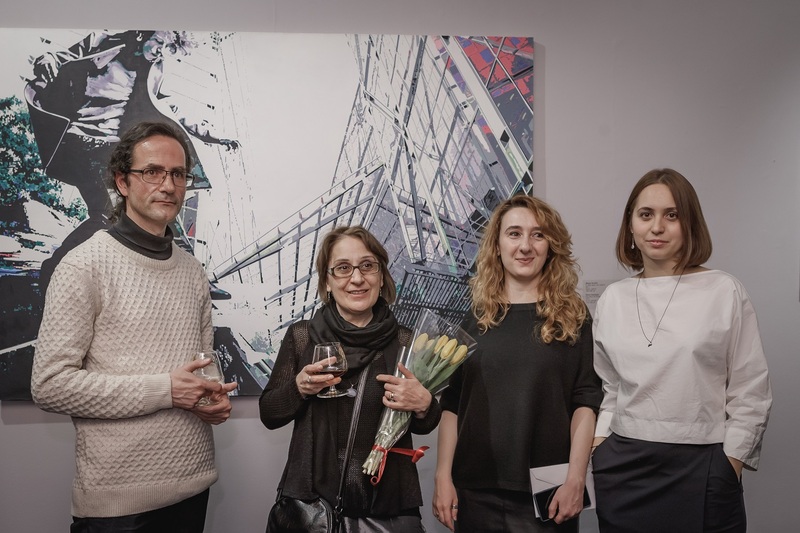 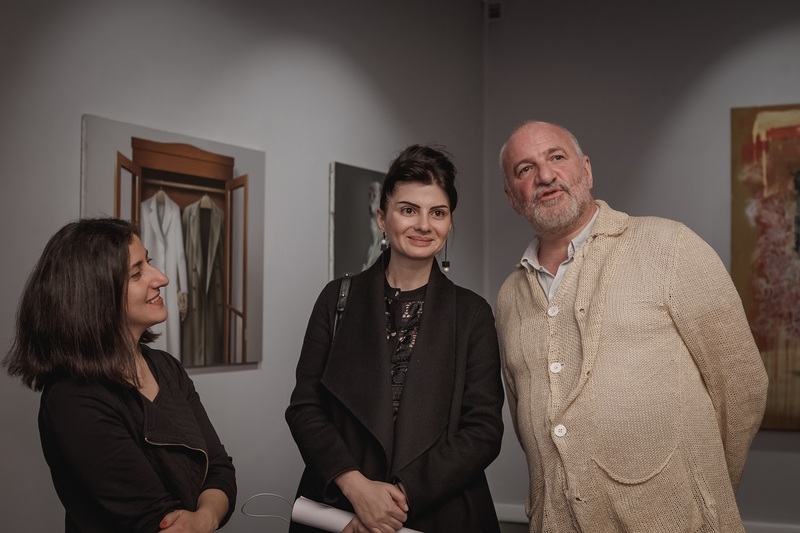 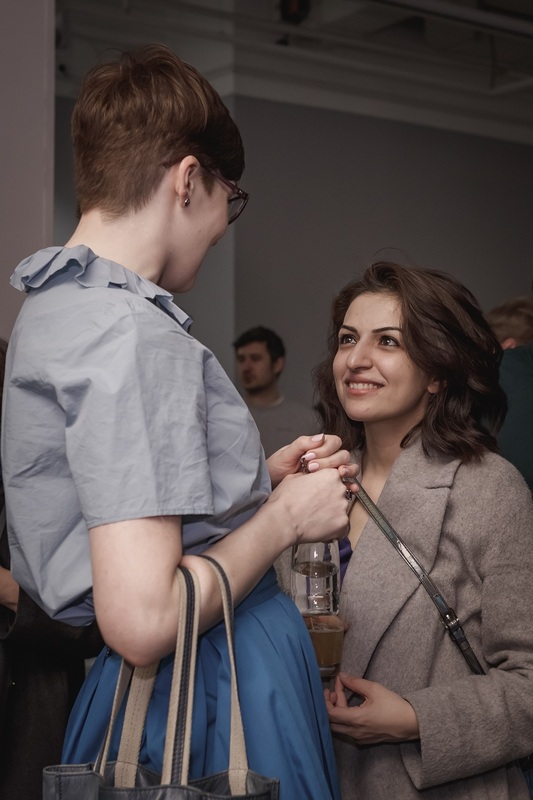 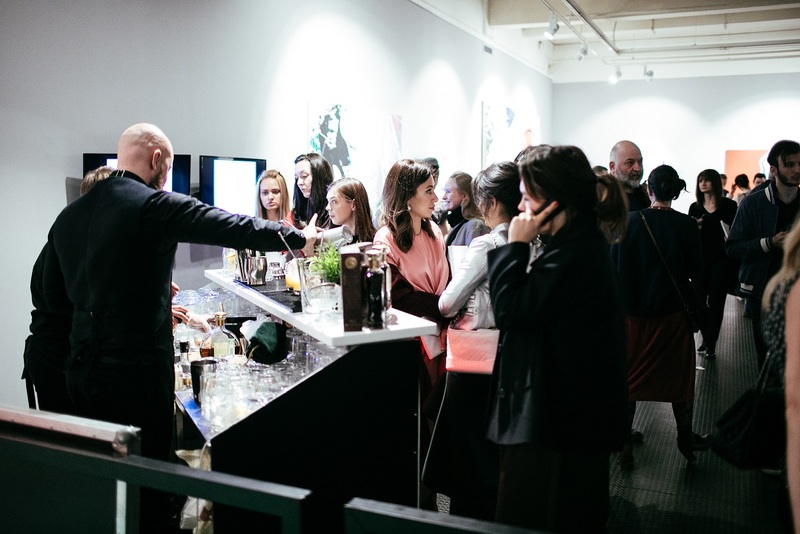 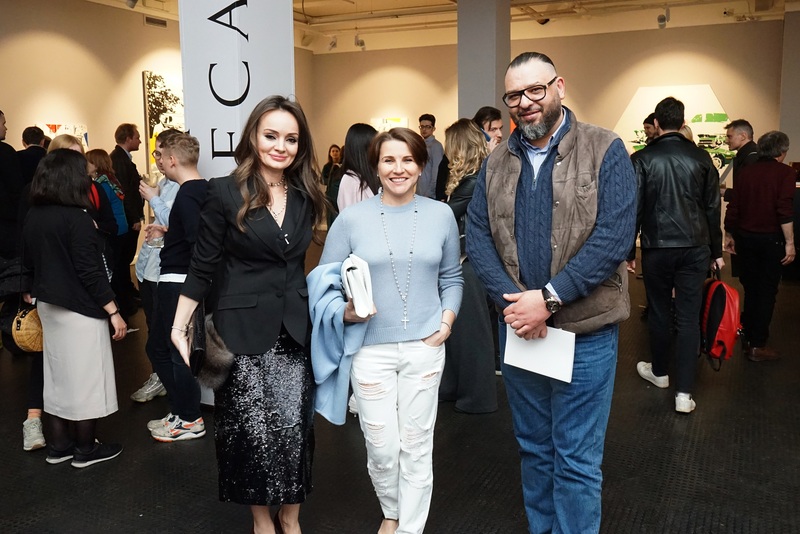 The exhibition was curated by @Eva Khachatryan, independent curator from Yerevan, and Kristina Romanova, curator of Triumph gallery, Moscow and featured the works by Sona Abgaryan, Vahram Aghasyan, Arevik Arevshatyan, Diana Hakobyan, Vahagn Hamalbashyan, Edgar Amroyan, Karen Barseghyan, Arman Grigoryan, Ruben Grigoryan, Garik Yengibaryan, David Kareyan, Astghik Melkonyan, Hamlet Hovsepyan, Karen Ohanyan, Arthur Sarkissian, Manan Torosyan, Grigor Khachatryan and Tigran Khachatryan.